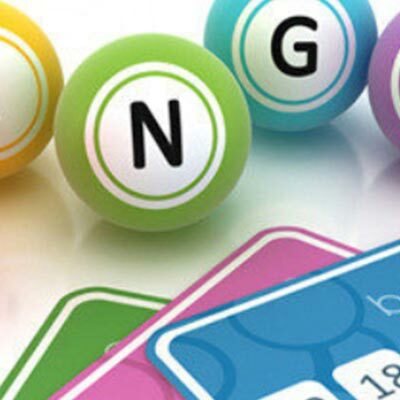 80 Ball bingo is another variation on the popular game of bingo and it is more popularly known as the mixed bingo game since it takes some aspects from both the ninety ball bingo game which is common in the UK and the American 75 ball bingo game as well. 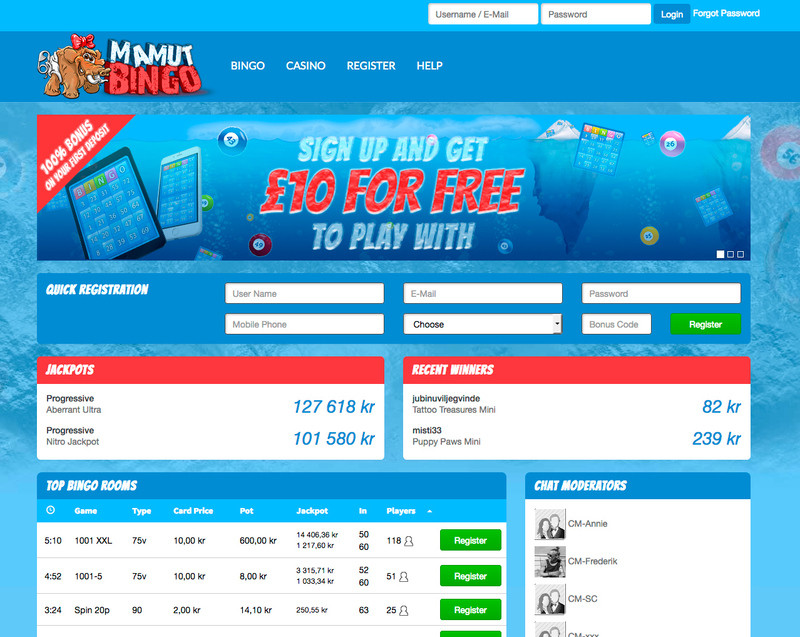 80-ball bingo is the ideal choice of game for players who want something slightly different out of their bingo gaming sessions. The game is typically played on a four by four bingo card with the main objective being to cover all the 16 numbers. The numbers can usually be found in 4 lines which have the colors of red, yellow, blue and white. Some 80 ball bingo games give out prizes for completing one line, two lines, three lines or the full house. 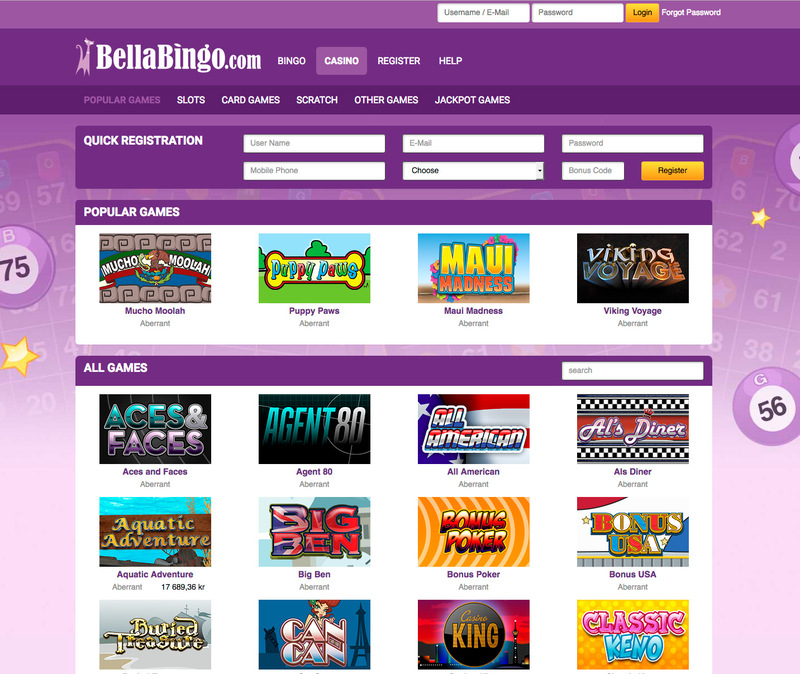 The game is growing in popularity and many online bingo sites are popping up and offering players different patterns and new opportunities. 80 ball bingo is not that different from 75 and 90 ball variations and when you get your card you will see five rows, and each row consists of sixteen digits. An 80-ball bingo card consists of a 4×4 grid with no free spaces. It’s called 80 ball because there are 80 possible numbers that correspond to the 80 balls that are drawn at random. Players will notice there are eighty digital on your grid, which are divided into 4 different groups based on colors. The colors are split into twenty, for example 1-20 may be red, 21-40 yellow, 41-59 may be green, and 60-80 black. Each column is distinguished by a different color, which then creates a unique combination of 16 possible squares. The game is still a numbers-based game and balls are selected at random and announced on the screen. When the numbers on your particular cards correspond to the ones that have been called, they will be automatically marked off your cards. There are numerous reasons why online players enjoy playing 80-ball bingo. It’s definitely a good game to play, not only because it’s colorful but the players also have four chances of winning. It’s a fun and thrilling experience playing 80 ball bingo. When the game begins the tickets will show a unique ticket number. 80 ball bingo is actually very simple to play. When you purchase a ticket you will be issued with an ID number at the bottom of each ticket which is then recognized by the electronic computer once you win at the game. The game has more similarities with the 75-ball game than with 90-ball game. The main differences to consider are the number of balls and also the layout of the cards. Each column can only take numbers from within a certain range, and each box contains a number between 1 and 80. There are only a few differences in the rules, and the really amazing thing is that a player can play online instantaneously with no download. There are several ways to win a game of 80 ball bingo depending on the rules in play. You can win by either completing a line – whether horizontal, vertical or diagonal or in fact completing some other patterns such as multiple lines, the 4 corners or blackout. 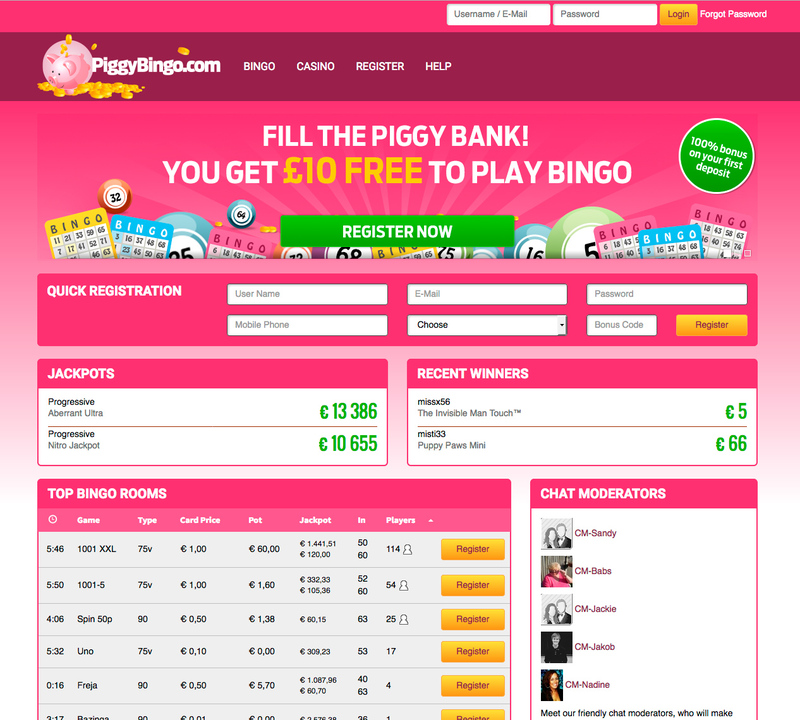 There are a number of bingo sites which keep things fairly simple and straightforward while others offer more complex patterns before a declaring a winner. The 80 ball version of bingo is played on special bingo cards, which represent shutter boards similar to fairground games of bingo. When a player is looking at the 80 ball bingo rules, they should realize that each of the tickets or the cards have a 4X4 grid. Each of the online card columns has different colors, which may vary from each room, but in general, the colors are yellow, red, silver and blue. Some of the guidelines and rules implemented when playing 80-ball bingo online are similar to the seventy-five and ninety ball variations, but there are differences. First off you will need to buy at least on card at the online hall that you are playing at. The online caller will pick balls at random from the selection of eighty balls. The conditions for winning can vary, often due to whether the bingo hall is influenced more by 90 ball bingo or 75 ball bingo. Silver – Numbers 1 through 20. 2 Line Patterns – the Two Line 80-ball winning combinations are a little different from the ‘one line’ kind since players have to complete two lines just so that they can be able to win that all important prize. 3 Line Patterns – when it comes to the three line pattern, a player needs three lines in order to qualify as a prize winner. The first individual to get three lines, across their ticket, diagonally, or horizontally will scoop the 3 line prize. Full House Game – in order for a player to be the ultimate winner, they need to win the full house or 4 line pattern prizes. If a player completes all 16 numbers before anyone else then they will get the grand prize. 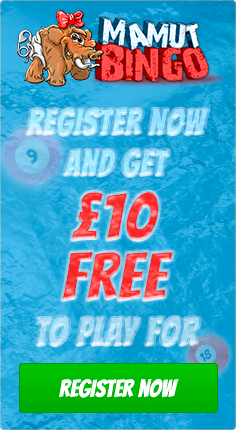 The prize on offer in each game of 80 ball bingo each have a set minimum guaranteed jackpot but the actual prize will be determined by the number of players or tickets that are purchased for the particular game. Generally, when there are more players or tickets purchased then the bigger the prizes! Don’t blow the budget but if you can afford it purchase multiple cards for each round.